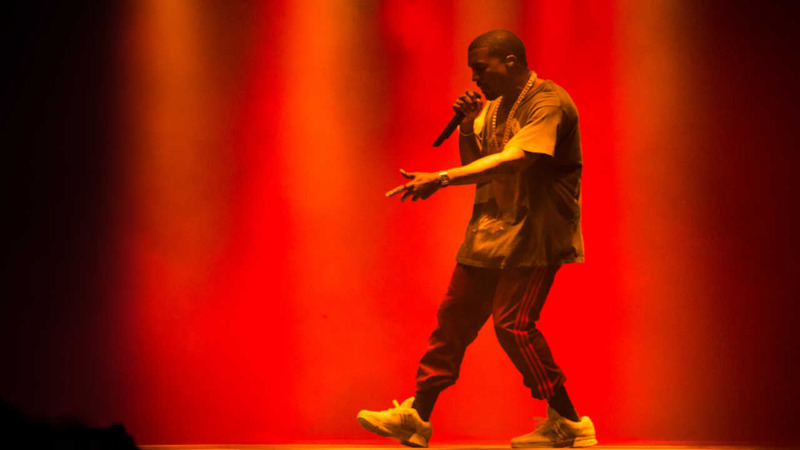 FLUSHING, Queens (WABC) -- Kanye West fans were shocked when the rapper suddenly had to end his concert mid-show due to a family emergency. This all happened during 'The Meadows Music and Arts Festival' near Citi Field. West reportedly cut his headline 20 minutes early after showing up 30 minutes late. West walked off-stage right after announcing he was cutting his performance short. Later it was announced that Kim Kardashian West was held up at gunpoint inside her Paris hotel room. Kardashian was held up Sunday night by two armed masked men dressed as police officers. The representative said the reality TV star is "badly shaken but physically unharmed." She offered no other details. Kanye West was performing in New York at the time. He abruptly ended his show at the Meadows Festival Sunday night after telling his fans he had to stop the show due to a family emergency. Kardashian West has been in Paris for fashion week. She attended the Givenchy show Sunday evening. She was also ambushed last week by a serial celebrity accoster who attempted to assault her as she was entering a restaurant.